It’s Beginning to Smell Alot Like Christmas! After 36 Christmas Seasons…still our Number One Gift! Thank You!!!! 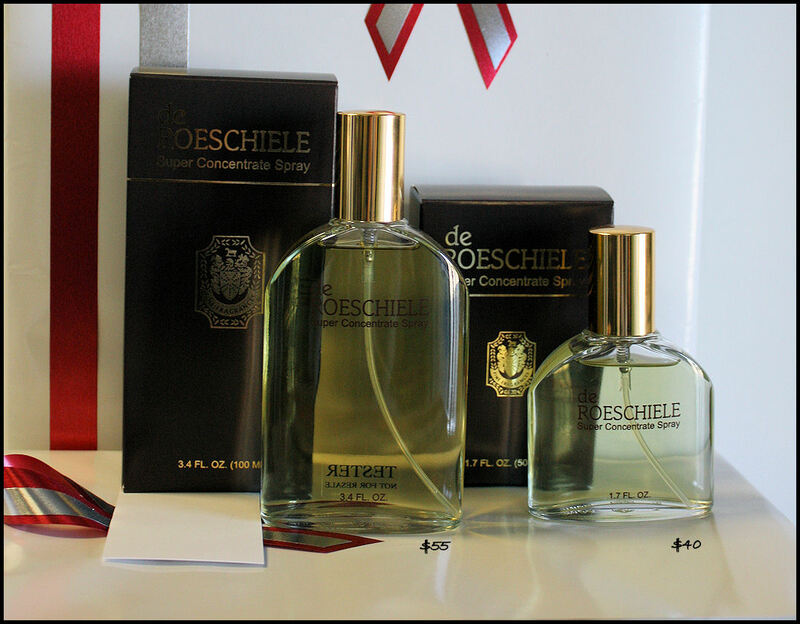 This entry was posted in Fragrance and tagged deRoeschiele. Bookmark the permalink.